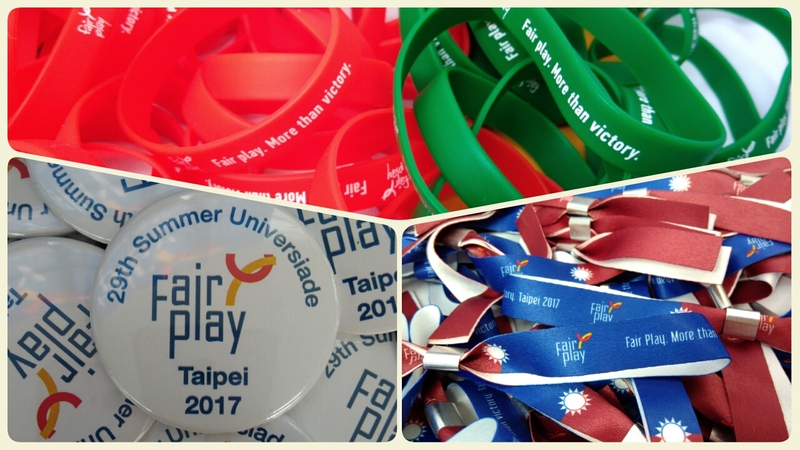 Thanks to a recent agreement between FISU and the International Fair Play Committee, the fair play education programme has received special emphasis in Taipei. The fair play stand offers exciting interactive and team building activities as well as colourful giveaways i.e. pins and brochures to its visitors in the very heart of the international athletes’ village. Hundreds of young people took part in the fair play games during the first few competition days already. The fair play stand welcomes visitors during the entire course of the Universiade.